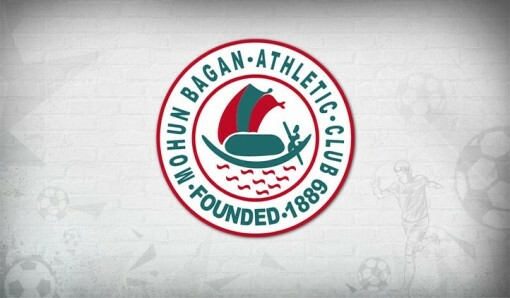 Indian Football Association, the governing body of the game in Bengal, has approved the Replay of Mohun Bagan vs Tollygunge Agragami match. The decision was taken by a sub-committee of IFA with the match scheduled to take place on 14th September. The fateful match played between the two sides on 29th August at Mohun Bagan Ground had to be abandoned by the match officials after supporters of the club invaded the pitch and after the referee Dipu Roy and his assistants disallowed three potential goals in favor of the Mariners. Mohun Bagan's two goals, one in the fourth minute and another in the 2nd Half were flagged off by the linesman. Green & Maroon's only goal came off Prabir Das in the 21st minute, but the lead was cancelled by Tollygunge's Joel Sunday who equalised in the 87th minute. The match went into injury time with score leveled at 1-1. All hell let loose when Azharuddin Mallick's 92nd minute goal was disallowed by the referee. This prompted the supporters to intrude the pitch protesting poor referee standards. Some fans also threw stones and bottles on the opposition players and clashed with police officials. Mohun Bagan officials, present at the venue during the fracas also protested against poor refereeing and demanded replay of the match. The other team, i.e., Tollygunge Agragami is reported to be not enthused with IFA's decision of replay of the match and may decide not to play the match and held onto their 1 point from the match.